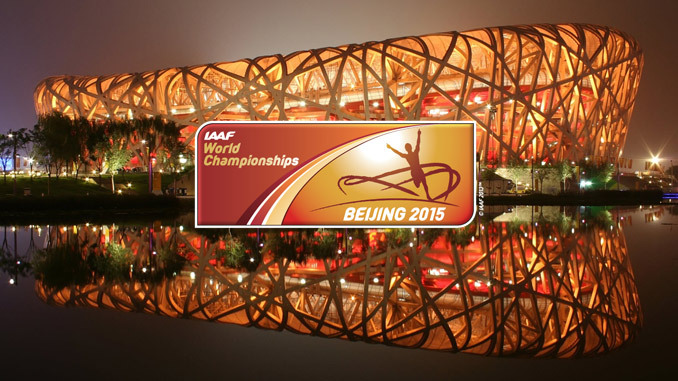 Here we are sharing 13 Stunning #Beijing2015 Tweet's Trending On Twitter. alright 45 min until these two hit the track #Beijing2015 see you then. Incredible #Beijing2015 opening ceremony! Now we're turning our attention to the amazing athletes competing here.